This small forest dwelling bird has only ever been known from the South Island. It belongs to an ancient endemic family which includes the brown creeper and the whitehead. 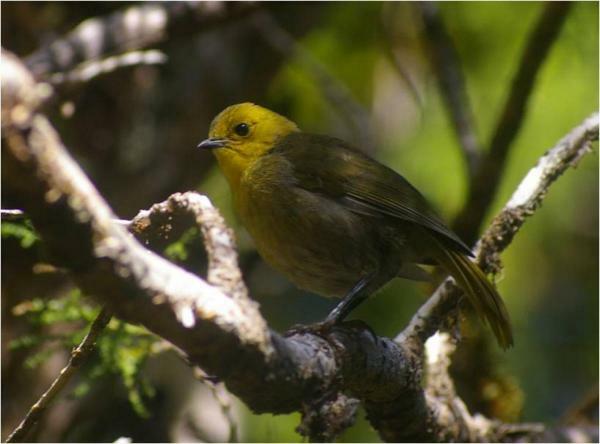 The mohua or yellowhead (bush canary) was once very common through the beech forests of the South Island. During the 1930s it was described as the second most common forest bird in Nelson Lakes National Park. During the winter months this was particularly evident as mohua gathered in large noisy foraging flocks. By the 1960s mohua had disappeared completely from Nelson Lakes. 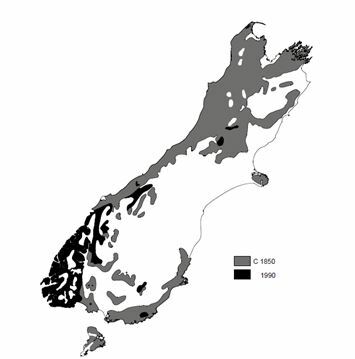 This trend occurred throughout its range – many remembering seeing mohua in the top of the South Island: Flora Stream up until the 70s; Little Wanganui Saddle and Canaan until the early 80s. 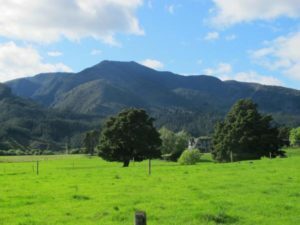 The last stronghold in this region was at Mt Stokes in the Marlborough where despite the best efforts at management they disappeared in 2002. 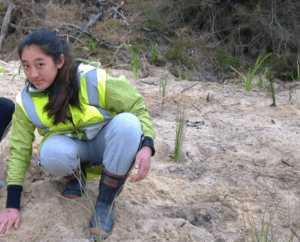 Two island populations have since been established in the Marlborough Sounds. The cause for this decline is quite simply predation on the nest, which is always in a hole in a tree. In years with low predator numbers mohua can do well but after the beech trees mast and seed supply allows predators to increase the birds suffer. Eventually these repeated knock downs see the demise of local populations. This figure shows the decline in mohua range since 1850, much of which would have been in the last 60 years. Project Janszoon has the ultimate goal of once again having mohua as a common part of the birdlife in Abel Tasman. This can only be tempted once rat and stoat numbers are at a low level and there is confidence this can be maintained. Not only would this be wonderful for the conservation of mohua but their successful establishment would be a sign that the environment was again suitable for all those other species which struggle with predation. A little glimmer of progress towards this goal was a recent reliable sighting of a few mohua near Pigeon Saddle. It seems that a few birds are still surviving in the park. Any further sightings would be most interesting. The most likely habitat is in tall silver beech at the top of the park, well away from modified habitat where some observers might get confused with the introduced yellowhammer.